Not every product fits everyone – especially when it comes to mascara. The one that looks great on your sister, friend or colleague might not work for you. No need to feel confused! 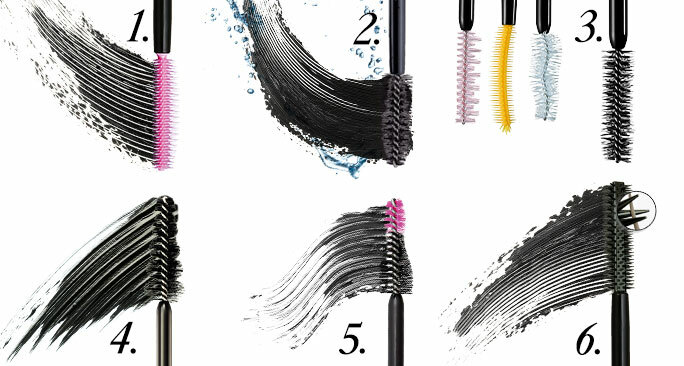 Our Editor’s mascara guide will help you find the perfect one. A lengthening mascara will help create that wide-awake look you covet. 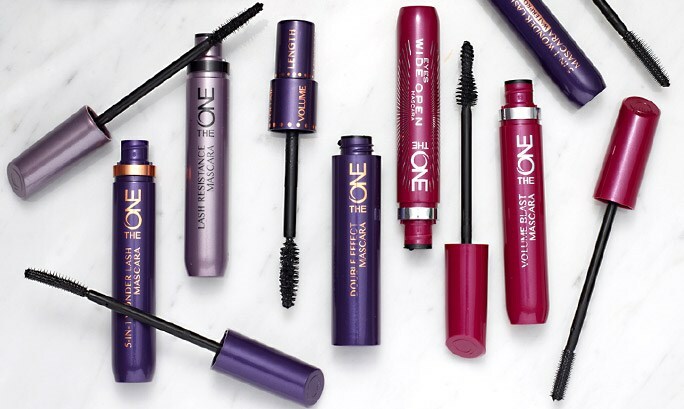 Try the ONE Eyes Wide Open mascara for the eye mimetic brush that lifts lashes upwards from the roots and curls at the same time – it’s one of my all-time favourites. Sometimes it’s nice to skip the traditional black mascara and try something different. When channeling the “barely-there” look, I like to switch to a brown mascara that won’t weigh down my lashes – this is a must for blonds and brunettes! And when tired, nothing beats a blue mascara that instantly brightens the whites of your eyes to make you look wide-awake.